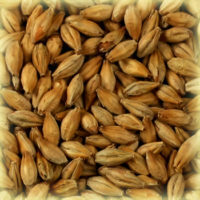 Belgian Vienna base malt. Lightly kilned at up to 85-90°C with shorter “cure” duration. Imparts a richer flavour of malt and grain than Pilsen malt and adds subtle aromas of caramel and toffee. Château Vienna malt is kilned at slightly higher temperatures than Pilsen Malt. As a result Château Vienna malt gives a deeper golden colour to the beer increasing at the same time its body and fullness. 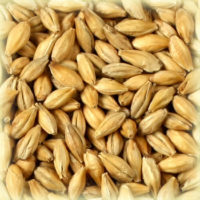 Due to the higher kilning temperature, the enzyme activity of Château Vienna malt is slightly lower than that of Pilsen Malt. 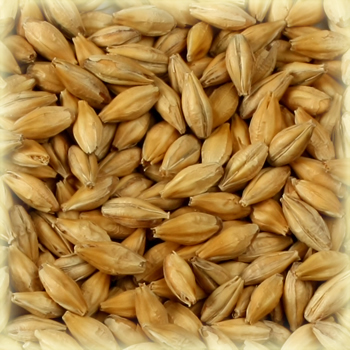 Nevertheless, our Château Vienna malt has a sufficient enzymatic activity to be used in combination with large proportion of specialty malts. All beer styles, Vienna lager. To enhance colour and aroma of light beers. Up to 100% of the mix.